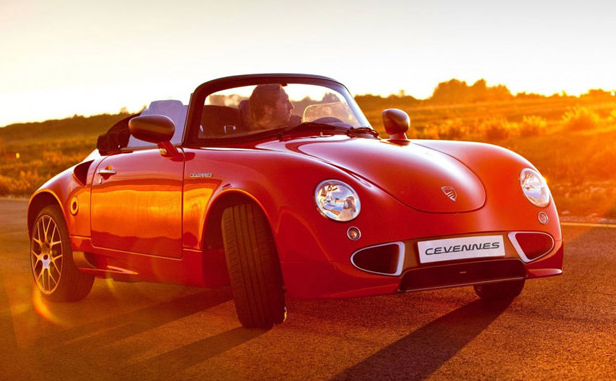 Cévennes Speedster Concept: Imitation Equals Flattery? The saying ‘Imitation is the sincerest form of flattery’ proves true in the case of the Cévennes Speedster concept. It certainly displays many design cues from the Porsche 365, and the reason will be explained below. This diminutive little French number may be suffering from a bit of an identity crisis, but it manages to hold its own all the same.